Hey guys, i'm looking to join your FC but not getting a reply and it says your recruiting is closed. Was sick of being in a FC when i was the only one online. Recruitment and Introductions / Re: Kiwi Member looking to join! Recruitment and Introductions / Kiwi Member looking to join! Hey there everyone! Just moved to Behemoth from Brynhildr in a search for more OCE players, was hoping I could join your FC? My ingame name is Xarania Cobalium, I've been playing FFXIV for long while now, since a while before HW, I believe. I've done most normal raids and such and am trying to get into things like EX Trials and Savage Raids while looking for more people to play with. My name in the Discord is also Vexcint if you'd like to hit me up about anything. 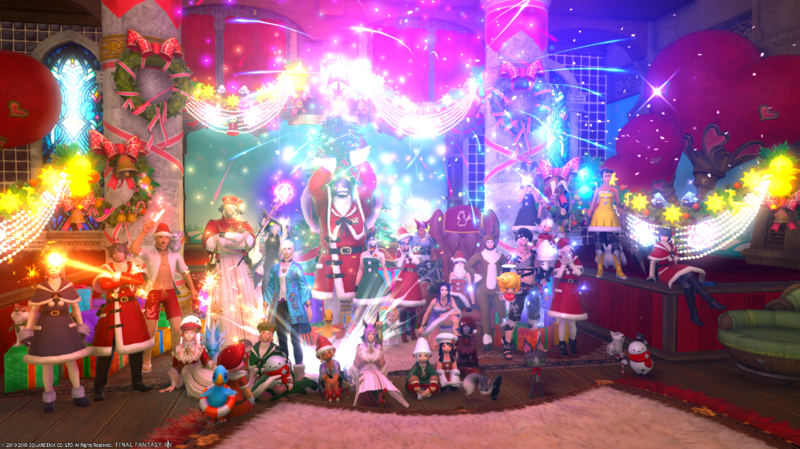 Announcements / Re: Happy Holidays 2018! 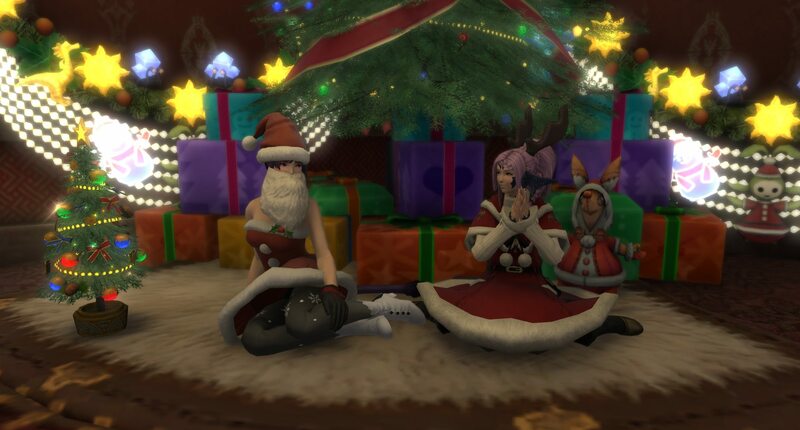 Announcements / Happy Holidays 2018! I was wondering if I could chat to someone about joining Hellion? I'm based in Sydney and would really like to be part of an FC that is active during our night time. I mainly play Warrior and would like to participate in FC activities and get involved in doing extreme primals and savage raids and other content if possible. Due to IRL commitments that I've had this year I haven't been able to really get into doing primals and raids unfortunately but I have been keeping up to date on capping weekly tomestones. Would I be able to join your FC? 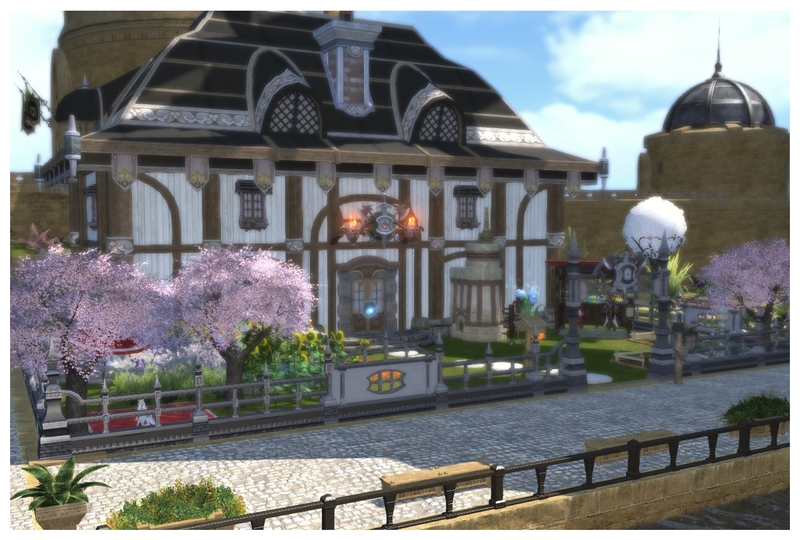 Should I submit an application somewhere or can I come chat to someone at the FC house? Thanks and I'm looking forward to your reply!